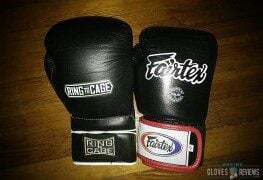 What is the Difference between Boxing, Muay Thai & MMA style boxing gloves? 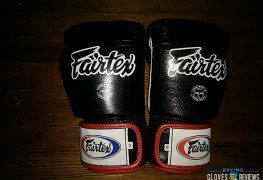 Fairtex boxing gloves are some of the most popular gloves in the Muay Thai and Mixed Martial Arts world. The gloves are used by everyone from beginners to the most advanced fighters for sparring, bag training and working the pads.